Helena Pielichaty (pronounced Pierre-li-hatty) is a quarter Polish, quarter Russian and half Yorkshire. And a complete writer! Her first book, ‘Vicious Circle’ was published in 1998 and since then she has written over thirty books for children, many of which have been translated into several languages. 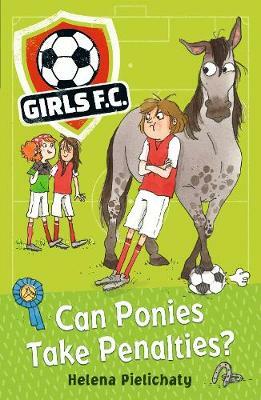 Her most recent series is Girls FC (Walker Books) a 12 book series for 7 to 10 year-olds celebrating friendship, families, fun and football. 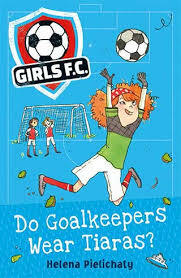 Walker has recently republished Books 1 & 2 in the Girls FC series with brilliant, brand new covers with the rest of the series to follow. Helena is passionate about encouraging children to read for pleasure and has built up a good reputation for providing inspirational school visits. In addition she has appeared at many of the UK’s leading book festivals including Edinburgh, Cheltenham, Oxford and Bath. 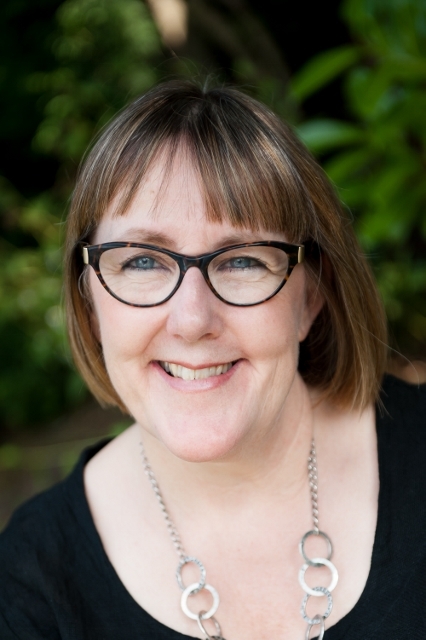 She has served on the Society of Authors’ Children’s Writers and Illustrators Group and was Chair in 2014, spearheading a study into the impact of author visits in schools. In 2012 she became the UK’s first Patron of Reading at Ysgol Esgob Morgan Junior School in North Wales. 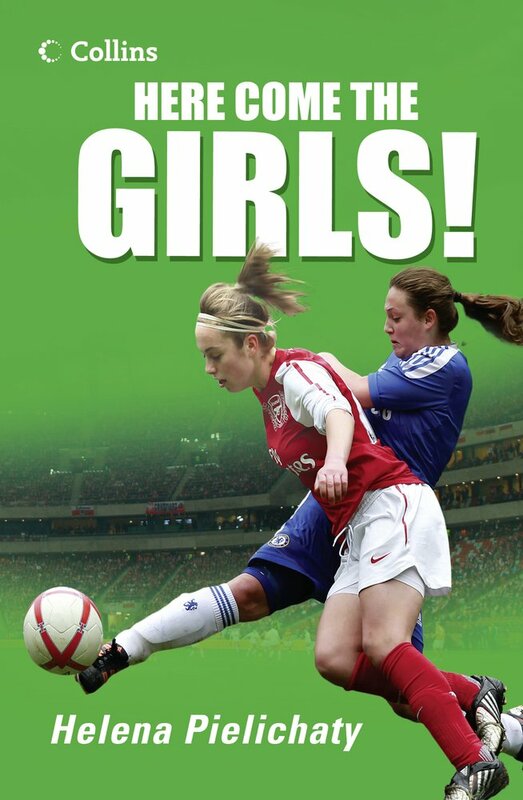 There are now over 200 Patrons of Reading in schools throughout the UK. 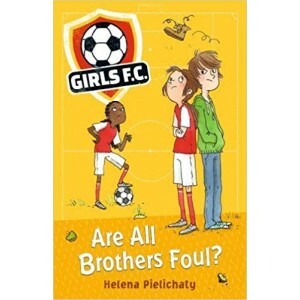 As an aside from writing, Helena follows Huddersfield Town FC, tweets too much and researches local history. She lives in Nottinghamshire and has two grown up children and a grandson.